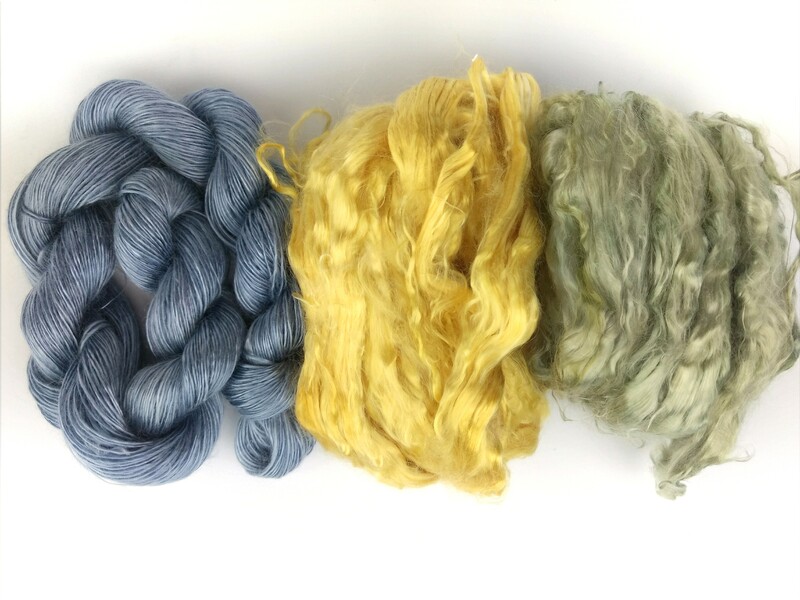 The next fibre I’d like to introduce you to is tencel! Tencel is actually a brand name for a fibre also called lyocell, which is regenerated from cellulose extracted from wood pulp. The wood used for the purpose is eucalyptus, which is sustainably grown on farms in Europe, on land which is unsuitable for agriculture. It therefore does not compete for space with crops, unlike cotton. It also uses 10-20% less water to produce than cotton. The farms which grow the trees have been awarded FSC certification to show they are environmentally and socially responsible. The fibres are then extracted from the wood pulp using non-toxic chemicals in an almost 100% closed loop system, which means almost everything used in the process is recaptured and does not leak out to pollute surrounding land and waterways. And the fibres are naturally white so no bleach is used in the process to whiten them. Over 100 patents have been awarded to the company for the fibre extraction process, showing how important technology is in the production of eco-friendly fibres! The process is so good that the company has been awarded the “European Award for the Environment” from the European Union. Quite the achievement! So now that you feel good about choosing tencel for its environmental qualities, what’s in it for you? Well, there’s lots to love about this fibre! As it is so incredibly absorbant it makes an excellent choice to wear next to the skin, especially in summer when it gets hot and you start to sweat *ahem* sorry, glow! We ladies glow, don’t we 😉 The fibres draw the moisture away from the skin, keeping you cool and also preventing bacterial growth. The incredibly smooth surface of the fibres are so soft they are ideal for anyone with sensitive skin. 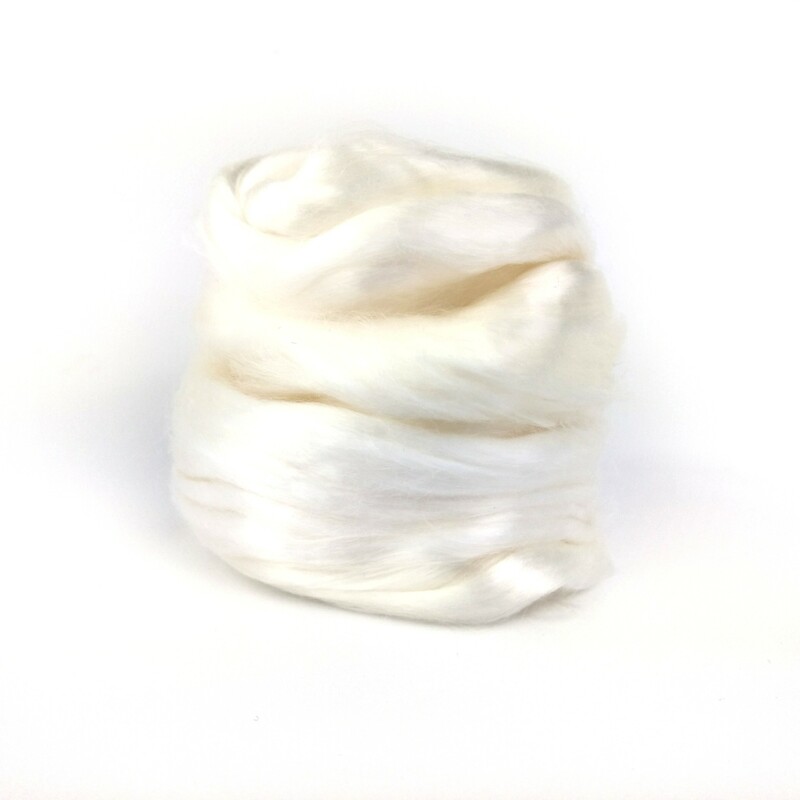 Unlike wool for example which is covered in tiny barbs, the tencel fibres are so smooth they won’t irritate the skin. Have you tried tencel yet? If you are now excited to try some for yourself, you can check out my current stock of tencel yarn here.